James “Jim” W. Chapman, 80, of Urbana, passed away at 8:38 p.m., Friday, February 1, 2019 at Carle Foundation Hospital in Urbana. Mr. Chapman was born October 20, 1938 in Urbana, Illinois to parents Glen and Edith (Gordon) Chapman who preceded him in death. He married Susan Lashmett on August 21, 1966. They were married for 52 years; she survives. Also surviving are children Julie Crosson (John) and William Chapman, both of Chicago, Illinois. He has two grandchildren, Sloan and Joey. Jim graduated with the Urbana High School class of 1956. He was in the United States Army for two years where he served in Korea. After returning from military service, he attended Rankin Technical Trade School. He worked for many years as a plumber for the University of Illinois and retired in 1995. During his retirement he served as Commander for the Urbana V.F.W. for two years. 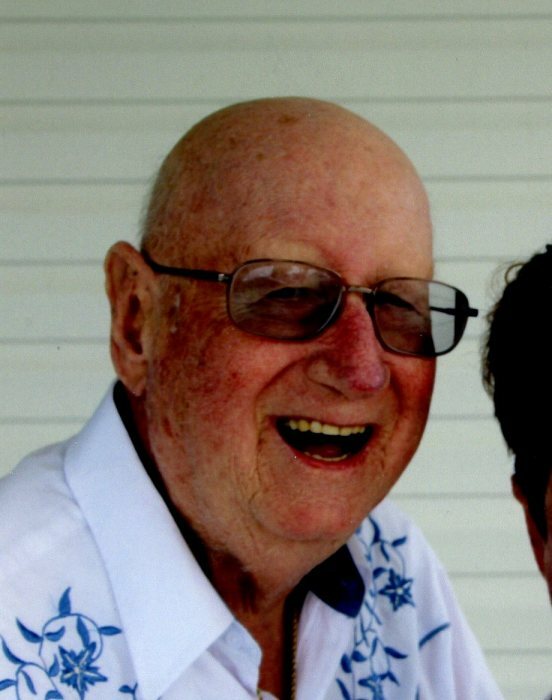 Jim and his wife had a place at Lake Mattoon for 27 years, where he enjoyed boating. He was on a bowling team with the Elks for several years. He and Susan had a motor home that enabled them to travel to Rio Grande Valley, Texas during the winter for 15 years. Spending time with his wife while driving the motor home was one of his great joys. Within hours of Jim’s passing, his beloved Aunt, Mary Taylor, passed as well. A combined funeral service for both he and his aunt will be held at 11:00 a.m., Monday, February 11th at Renner-Wikoff Chapel & Crematory, 1900 Philo Rd., Urbana; Pastor Raymond Gordon will officiate. A visitation for Mr. Chapman and Mrs. Taylor will be held at Renner-Wikoff Chapel & Crematory from 10:00 to 11:00 a.m., one hour prior to the service. Burial will be held at Mt. Olive Cemetery in Mayview.